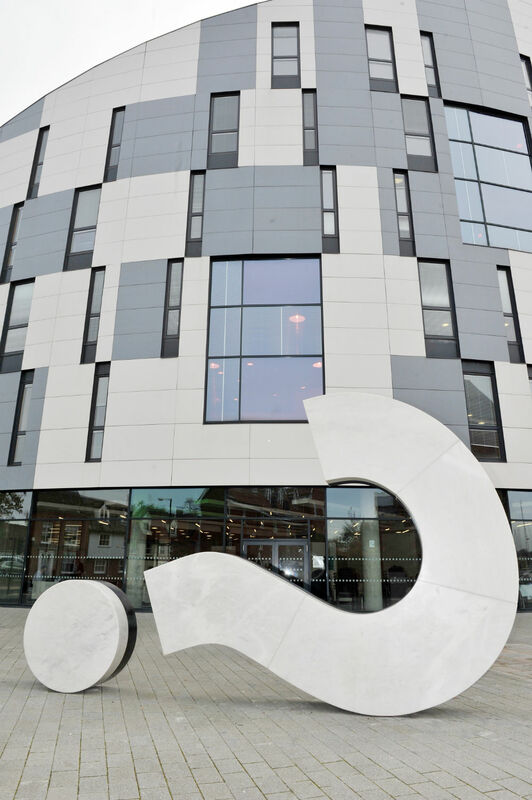 UCS has also successfully met the criteria for University Title, which means it has been granted permission by the Privy Council to become the University of Suffolk from 1 August 2016. The University of Suffolk will be fully independent from the University of East Anglia (UEA) and the University of Essex. The decision also means that UCS will receive direct government funding for the first time, enabling it to expand its teaching and give more young people in the region the life changing opportunity of a university education. UCS was granted Taught Degree Awarding Powers in November 2015, allowing the institution to award its own undergraduate and taught postgraduate degrees. UCS held these powers in reserve until University Title was secured. Future graduates will receive University of Suffolk degrees. Richard Lister, Provost and Chief Executive of UCS, said: “Suffolk has waited a long time for its own University and I would like to take this opportunity to thank our staff, students, the UCS Students’ Union, our Learning Network Colleges, Board members, partners and colleagues in Suffolk and beyond who have supported us along the way to independence. The Universities of Essex and East Anglia warmly welcomed the news and will continue to work with the University of Suffolk.